I joined Cancer Treatment Centers of America® hoping to make a positive impact on someone’s life. Savannah Shoemaker joined Cancer Treatment Centers of America® (CTCA), Atlanta, in August 2014. After her father was diagnosed with cancer years earlier, Shoemaker sought ways to give back to others. She witnessed what her father went through and felt that it was her calling to provide quality nursing care to cancer patients. Shoemaker wanted to treat patients as if they were her own family members. 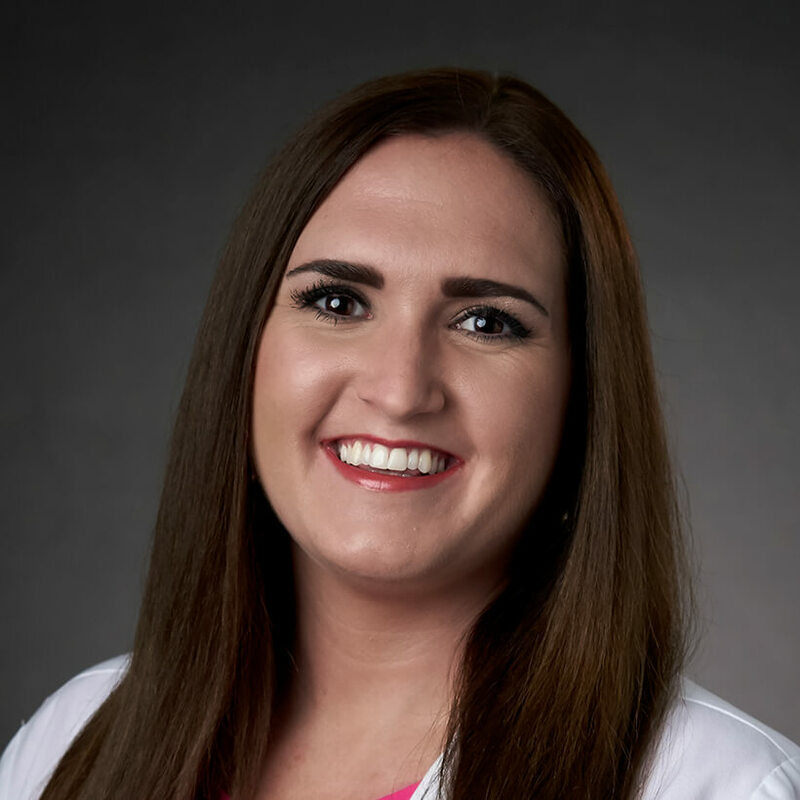 Shoemaker serves our Atlanta hospital as Nurse Practitioner in medical oncology, working with patients in the hospital’s Breast Cancer Center. She helps patients manage side effects of treatment and supports them through their chemotherapy regimens. Shoemaker works closely with physicians in to provide care to patients with an array of breast cancer subtypes. Her team is involved in clinical trials, which may offer some patients treatment options that may not have otherwise been available to them. Shoemaker earned her Bachelor of Science degree in nursing from the University of West Georgia in Carrollton, Georgia. She then completed a Master of Science degree in nursing and received her certification as a nurse practitioner from the American Academy of Nurse Practitioners. Since 2010, Shoemaker has worked in nursing for various hospitals and health care systems and is an active member of several organizations, including the American Association of Nurse Practitioners. Outside of CTCA, Shoemaker spends time with her husband and young daughter. Together, they like to be outdoors, especially at the beach. Shoemaker is an avid fan of Atlanta Falcons football and enjoys crafting.